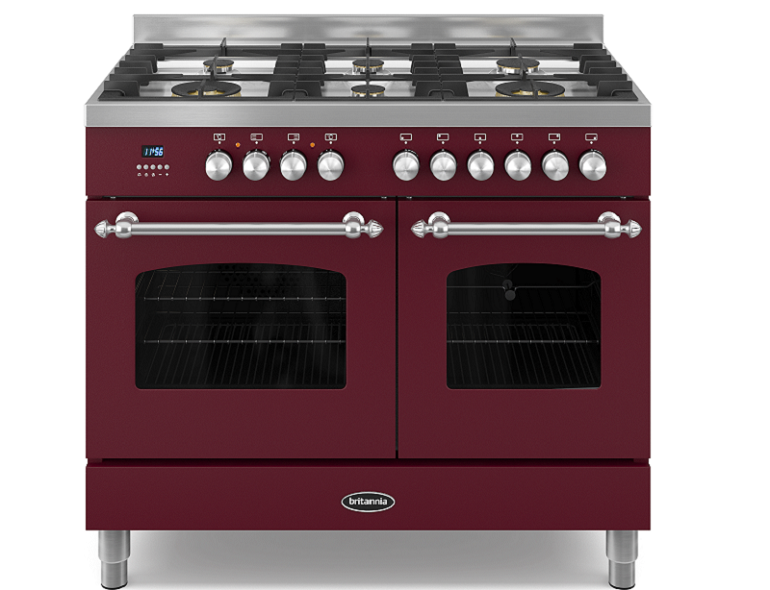 Our stunning, traditionally styled Fleet range boasts an impressive range of professional features, the Fleet has been designed to the highest specification and will make a stunning focal point in any kitchen. The Fleet is available in sizes ranging from 90cm to 120cm, with rotisserie available with twin and XG models, making it a versatile solution for any kitchen. 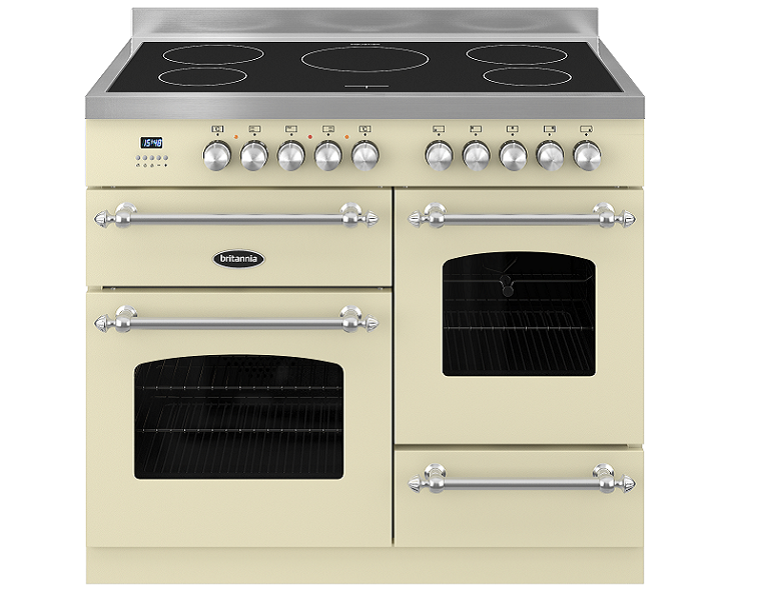 The Fleet can be selected with an induction or a single-pressed six ring gas hob. 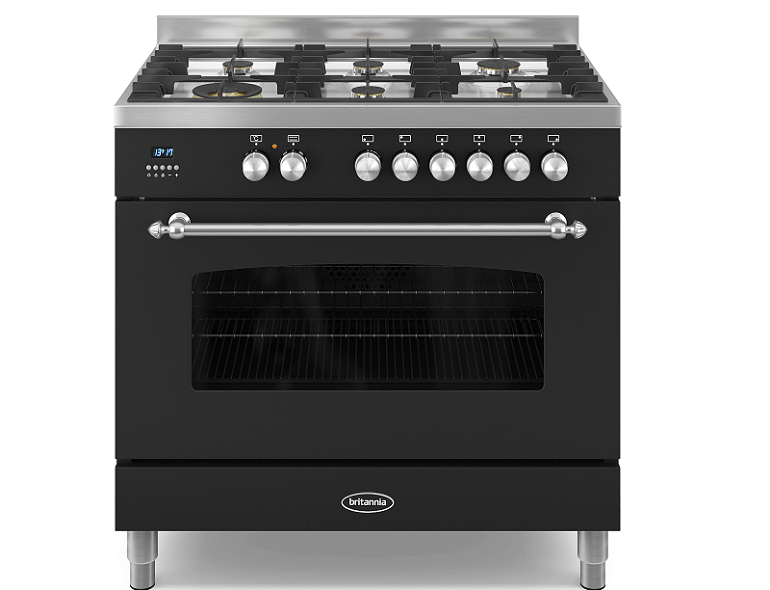 The Britannia Fleet Cookers feature the highest of specification including, triple-layered glass in the door, huge range of sizes, and multi function ovens to name a few.